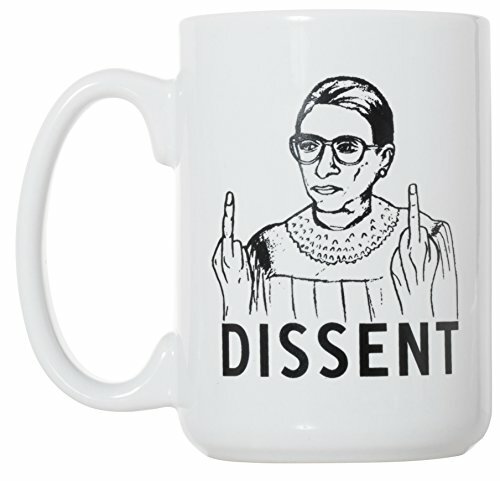 Artisan Owl designed "Dissent" mug. A large 15 oz and double sided printing. Safe for microwave and dishwasher with a large, easy to grip handle.